This page is designed to be a quick access guide. 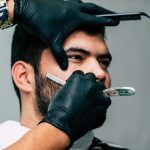 There is a lot to know about the subject, but I want these straight razor shaving tips to help you on your way to learning more about the subject and getting the best shave you can. I fully recommend that all men shave with a REAL razor. By that I of course mean a straight razor. Granddad was a real man and you can be too. I’m sure if I was given enough time, I could make this list even longer. For now though, I hope you get the idea. 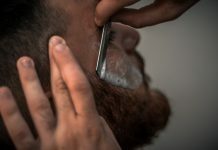 I go over a lot of the above points in my post on “advantages of straight razor shaving“, so by all means give it a visit. So, let’s assume you are interested and want to learn more tips. Read on. 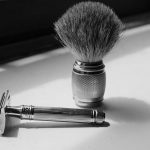 The majority of these tips will be applicable to all levels of shavers, but I’m going to guess that you are a beginner, in which case, have you chosen your blade yet? 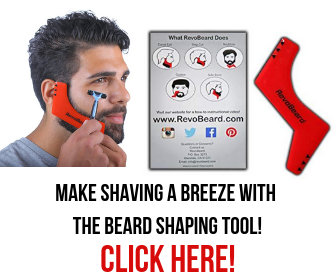 If you wanted to, you could create an AMAZING shaving experience for yourself. All you would have to do is invest a little in your shaving kit. Don’t try to save the pennies and buy yourself a cheap blade. 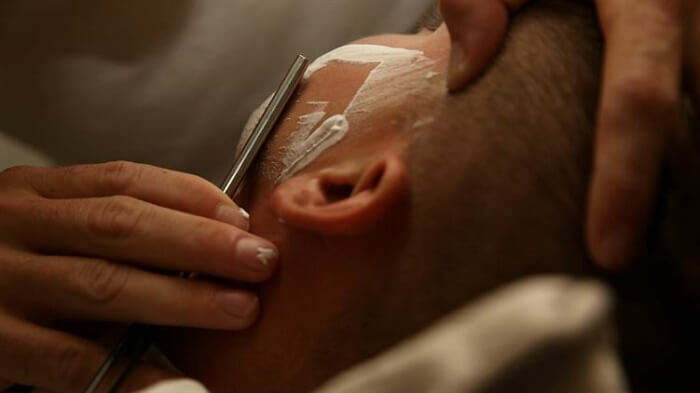 You want to have a luxury shave. 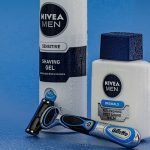 A budget razor will not do the experience of shaving justice, and I cannot recommend you anything cheap. 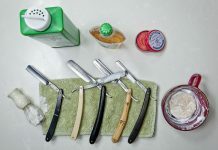 There ARE some razors that are cheaper than others, and will make great first razors, but you should still be prepared to spend a bit of cash. 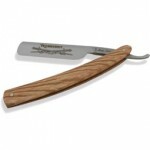 In addition to a decent blade, you will also want to invest in a quality strop, and brush. Using a brush and real shaving soap is the most underrated aspect of shaving. 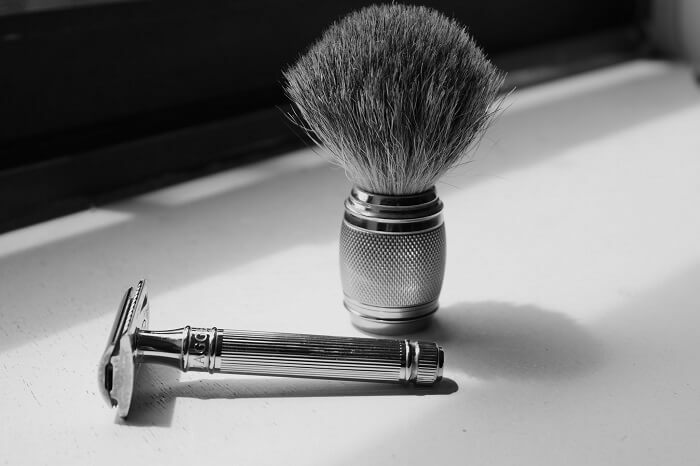 For convenience sake most people will use foam or cream, but for a real shave and a smooth experience, you want to buy shaving soap and use a brush to create a lather and spread it evenly over your face. This part of preparation is also an important part of the experience. I know, sometimes we want to save time, so just a bit of hot water on the blade is enough, but to really get a good experience, you are going to want to heat the skin properly to open up the pores. 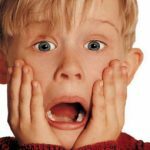 If you still like saving time, shave immediately after showering, or you can put a hot towel on your face for a few minutes. Some people even exfoliate their skin prior to shaving. This is essentially rubbing something rough over your face in circles to take dead skin cells away. I do this about once or twice a month using some face wash that contains “exfoliants”. It’s up to you whether you do this one, but you certainly notice a smoother face. Keep it sharp by honing it once every few months. 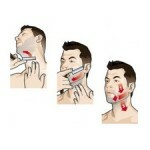 For more information about any of those topics, view my dedicated razor maintenance page. This applies more to straight razors than their inferior cousins, but is still worthwhile following. Your shave will consist of three passes. The first pass is with the grain, usually downwards. Start with the sides. The second pass is across the gain, (imagine moving from your ears towards your mouth). The third and final pass is against the grain. In some areas, such as the upper and lower lips, you won’t need to complete all three passes. Shaving really can be a luxury. Take your time and master the skill. Don’t worry about losing convenience or cutting yourself. Of course there will be a learning curve, but the end result will more than pay off. 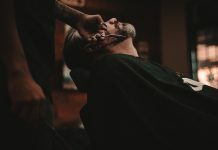 Previous articleAre Fromm Straight Razors Worth It? You’ll Be Surprised..